I am not sure if Cavalry ever used them. 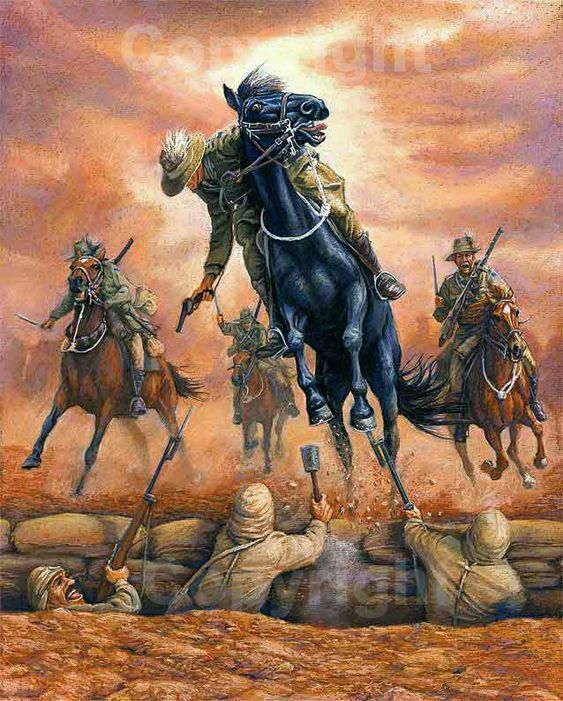 But perhaps on Sinai, Suez and FAO Fortress maps it would be quite cool to have one as an option instead of a horse? ....and donkeys on Monte Grappa? If you like...Just did some research and Cavalry actually did use Camels, so it is viable and just an extra dimension to particular maps. Camels in game would be a slower, larger target and would essentially be a death wish. Considering the Dlcs are not set to expand the Mesopotamian campaign I'd just be a waste of resources honestly. I don't think they rode the camels into battle. But even Horse Cavalry seldom actually stayed on their horses, so maybe we can have them in game. Inb4 insta-kill Camel Spit ability. 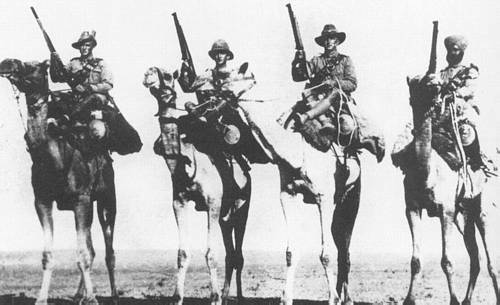 According to Wikipedia, The Imperial Camel Corps Brigade (ICCB) was a camel-mounted infantry brigade that the British Empire raised in December 1916 during the First World War for service in the Middle East. The strength of the brigade/corps in the field was around 3,380 men and 3,880 camels. Wouldn't that give us all the hump? This is a long awaited feature by many. Camels are tall, disgusting, stupid and scary, they have big three toed clawed feet, this is an epic thing to be run over by. The horse looks too ridiculously fast and manoeuvrable in-game, it speeds around, twirling and leaping over everything in a way that would see a normal horse have three broken legs. Camels kind of droop along sensibly plodding about, they don't epicly leap tanks repeatedly, they move like an armoured bus with some nitrous when necessary, this will be more fun. Camels have two toes per foot. Lawrence of Arabia rode his camel into battle with the Arabs who were riding horses and camels too in the attack on Aqaba in the film. Not sure if that was in real life but it looked cool on film. 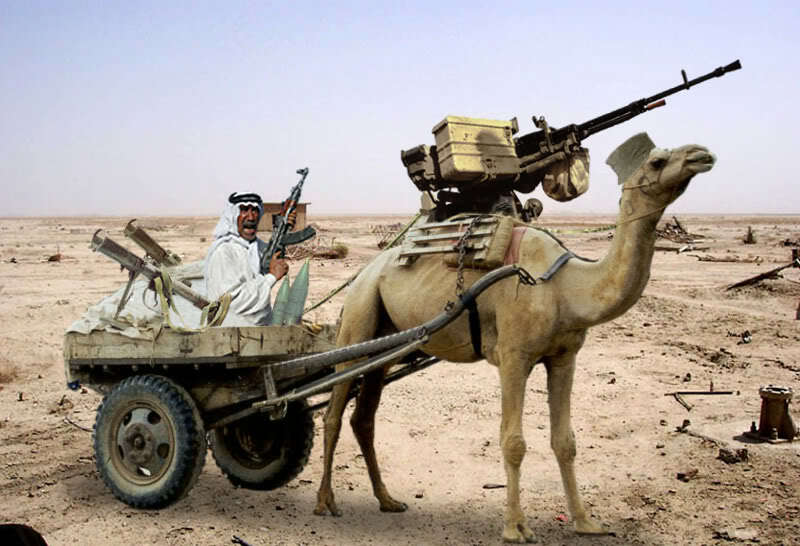 I think it would be cool to add camels into the Ottoman maps, just another vehicle to use to get around. Ever been stuck at flag G on Sinai Desert with no vehicles? Now you have a camel to get out of there faster.